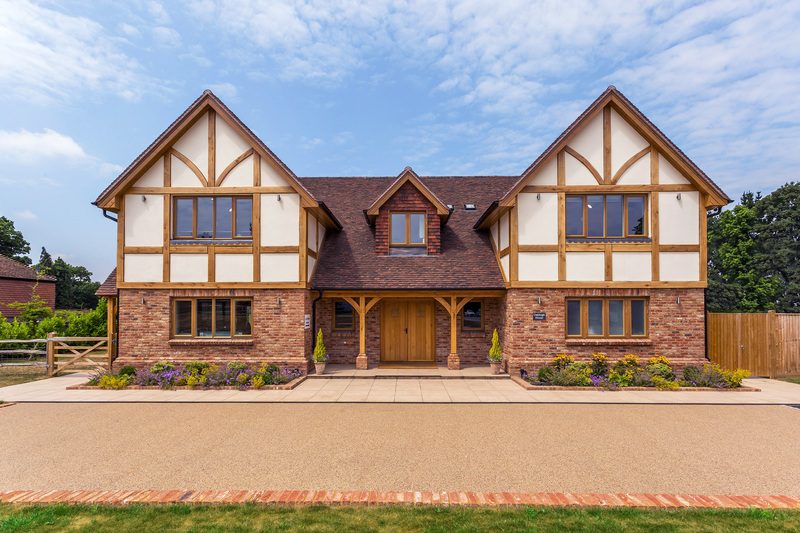 This design has a classic arts and crafts style with a mock Tudor exterior look. Inside, however, reﬂects contemporary life with an open plan kitchen / family area and three sets of doors opening up the house to the garden. Upstairs there are four double bedrooms, the master incorporating a generously sized en-suite and built in wardrobes. 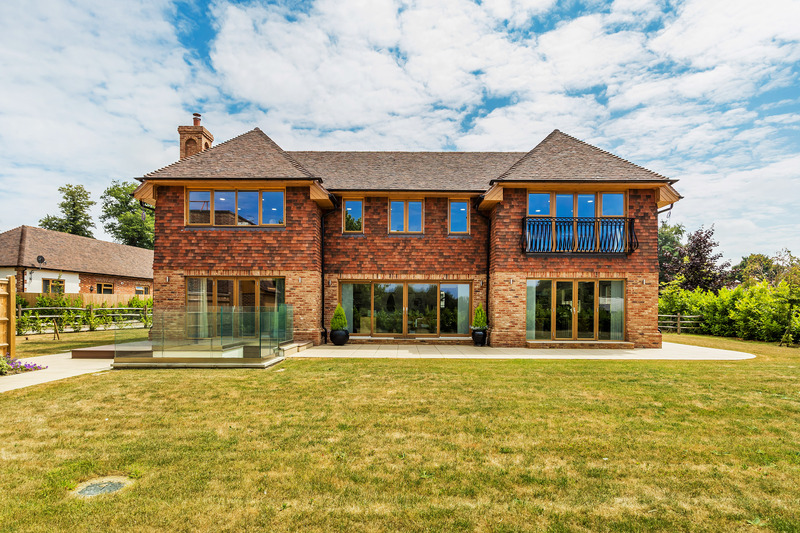 We have our own Oakleigh House open to view at our show centre in Sussex. Contact us if you would like to visit. Scandia-Hus offers a complete bespoke design service. All our houses are fully flexible; from the external finishes, right through to modifying internal layouts. We believe that every home is unique and we will tailor a design to suit your own personal lifestyle needs. Many customers start with one of our homes and will work with our in-house architectural designers to create the property of their dreams. If you would like further information on the Oakleigh House design and how we can tailor this build to suit your own plot, please contact our sales office on 01342 838060 or email sales@scandia-hus.co.uk and one of our team will be in contact with you shortly. Alternatively make an appointment to come and see for yourselves our design and build quality by visiting our Show Homes in West Sussex.